Bird-watchers know there is a list of species that regularly and dependably come to dine at backyard bird feeders. This perfect guide introduces 30 North American birds most likely to appear at your feeder, including sparrows, finches, chickadees, woodpeckers, nuthatches, titmice, and cardinals. 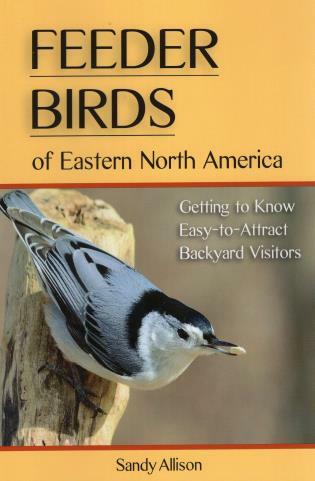 Concise text and beautiful color photos and drawings help you identify these common visitors, both male and female. Each account offers details about the birds' fascinating lives in the wild.